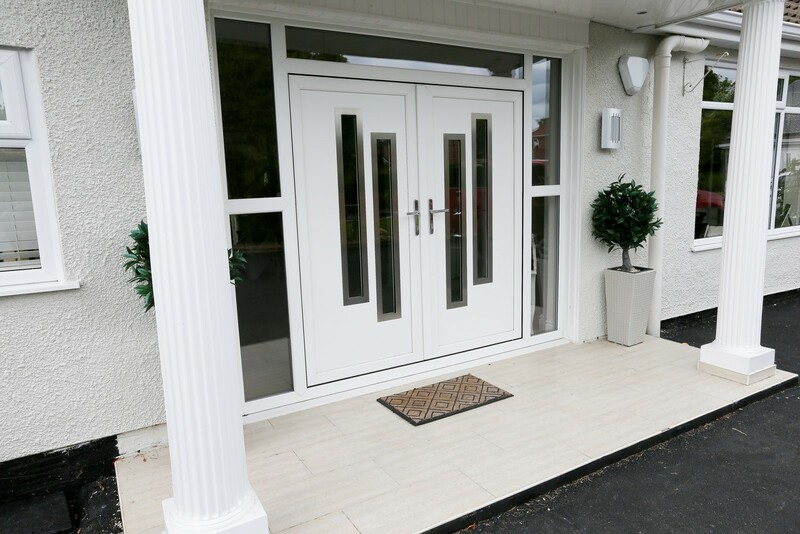 As well as our windows, Lochinvar in Edinburgh also offers an extensive choice of high security doors. 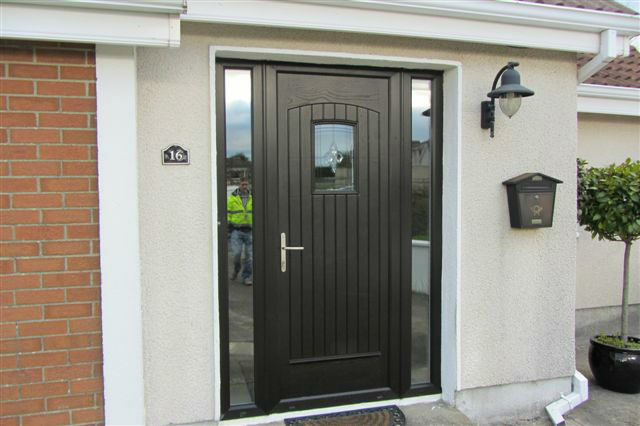 All our doors are bespoke and are available in a wide range of styles and colours to suit your home. 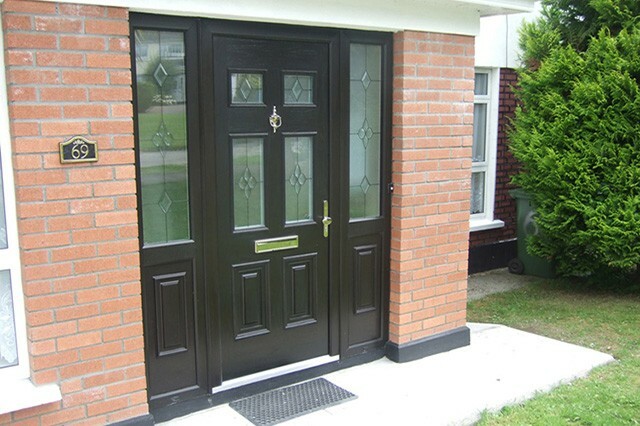 All our bespoke doors come with security in mind with fully reinforced door panel as standard. 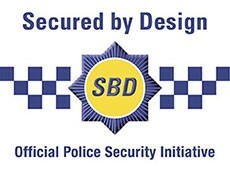 Also incorporated is our 5 point locking system with our extended shoot bolt system to ensure maximum possible security. 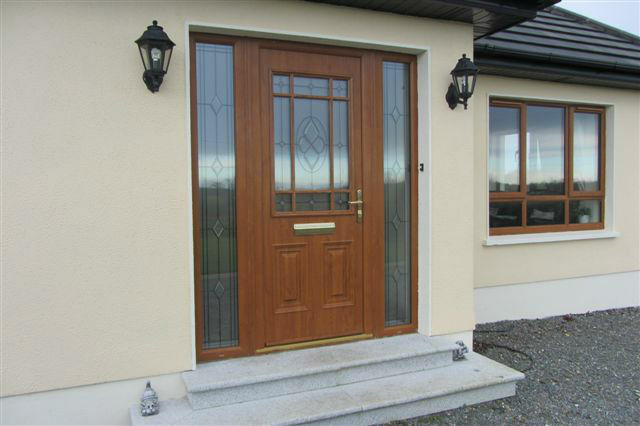 All glass fitted to our door comes as standard with LOW-E and is toughened. 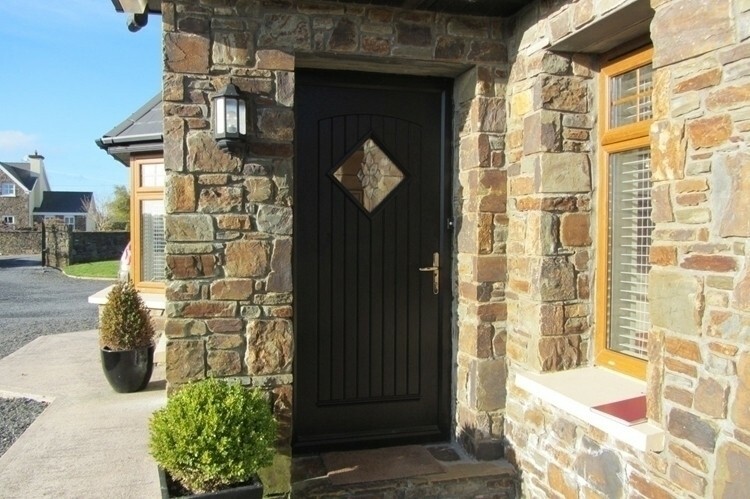 Once you have decided on your door, you can fully also choose the small details. 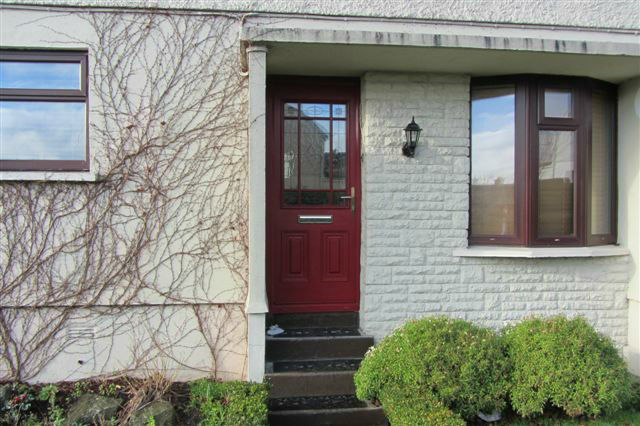 Pick from our wide range of hardware which can provide your home with the lasting quality, slim line door knocker, spy hole with letterbox and also incorporating letters and numerals if required.